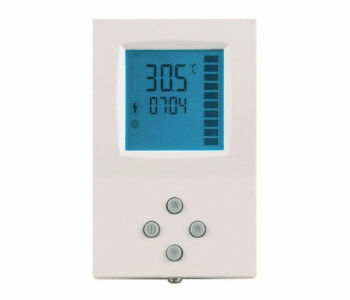 The TCY-MT is a stand-alone electronic temperature controller with one control loop for wall mounting. It may use up to two PI sequences. 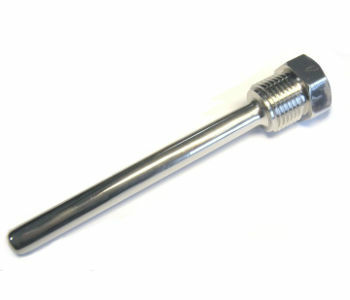 The TCY-MT features one internal NTC temperature sensor, up to two external sensor inputs and up to two analog outputs. The configuration has been reduced to a minimum to allow for simple and off-the-shelve usage. For more advanced features and current inputs and outputs the TCI product range is recommended. The TCY-MT can be configured using the standard operation terminal. No special tool or software is required. Individual room control for offices, residential, hotel rooms, meeting rooms, etc.